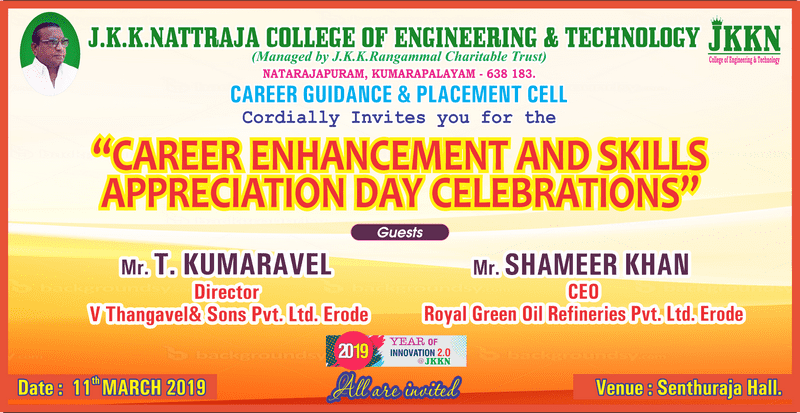 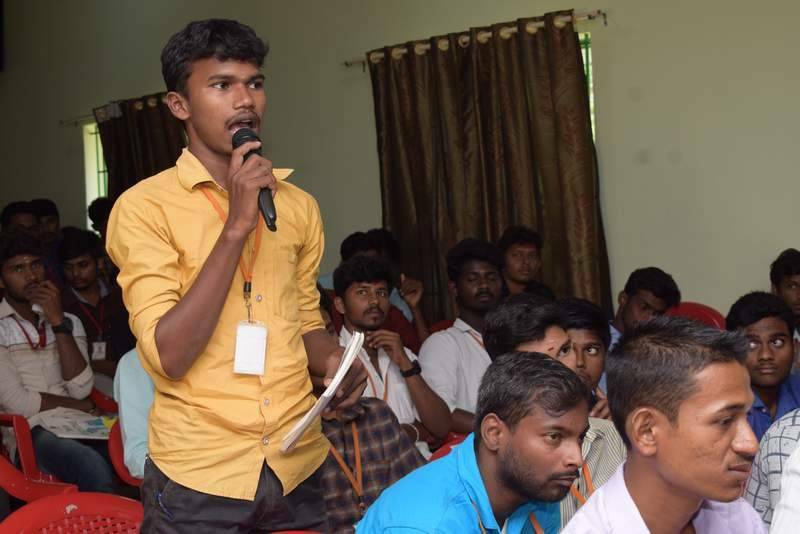 Career Guidance and Placement Cell of J.K.K.Nattraja College of Engineering and Technology – Kumarapalayam hosted Career Enhancement and Skills Appreciation Day Celebrations on 11.03.2019, Dr.K.Tamizharasu Principal of J.K.K.Nattraja College of Engineering and Technology welcomed the gathering. 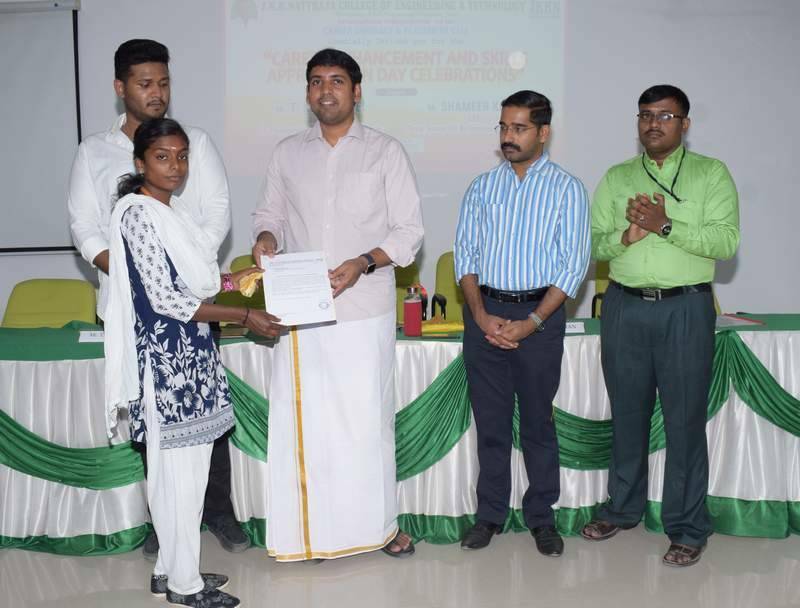 Mr.S.Ommsharravana, Presided over the function and stressed students to have continued upgradation in skilling for their sustainability in the future and honored the guests with the memento. 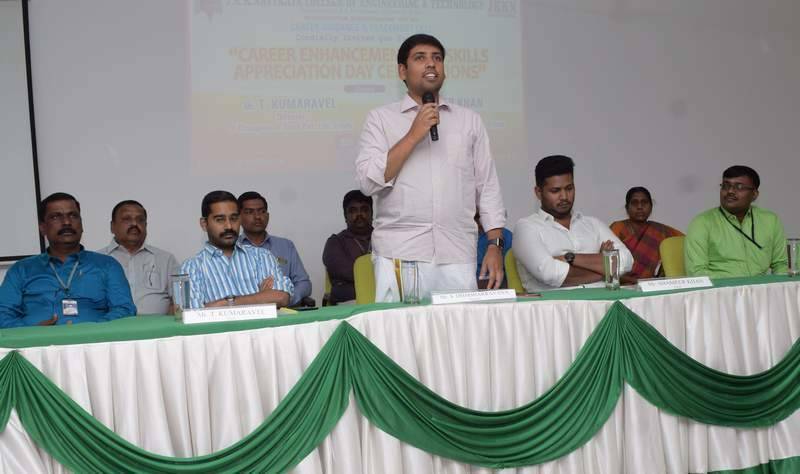 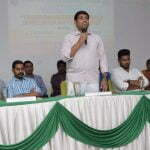 Mr.T.Kumaravel, Director, V Thangavel and Sons Private Limited delivered the guest address with a special note that even after placements the students should keep continuous skilling themselves to upgrade themselves with the latest trends and distributed the offer letters to 164 students of the college. 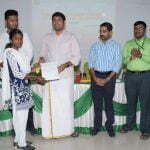 Mr.Shameerkhan, Chief Executive Officer, Royal oil refineries Private Limited, appreciated the efforts taken by the institution for the students in upskilling themselves during their college days and stressed entrepreneurial skills are more essential in current trends and distributed 192 skill appreciation certificates to the students. 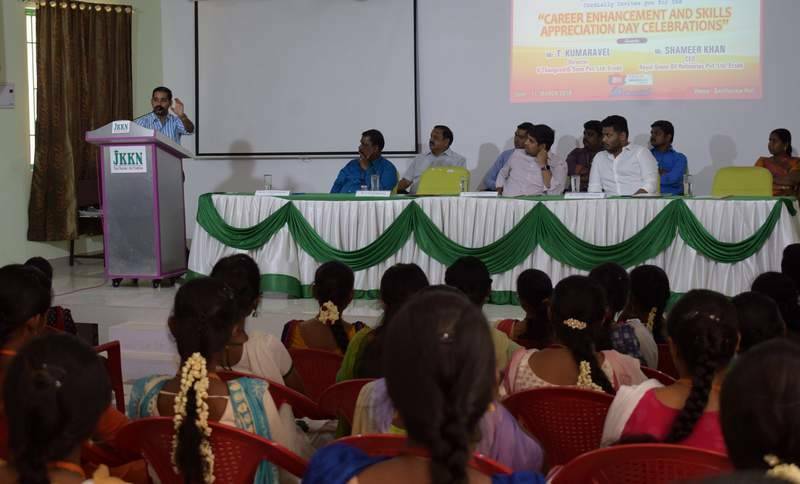 Dr.Sreejith Vignesh B P, Head – Corporate Relations, Industry Interface, Training and Placements, J.K.K.Nattraja Educational Institutions, conveyed the students about the forthcoming skill training in pipeline and congratulated the students for grabbing the placement opportunity and also to the students whoever completed the skill training and received their certificate and recorded gratitude to all for making this function a grand success. 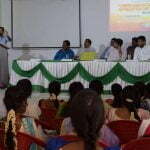 The event is witnessed by Mr.Radhakrishnan, Administrative Officer and Professors and Heads of various Departments.